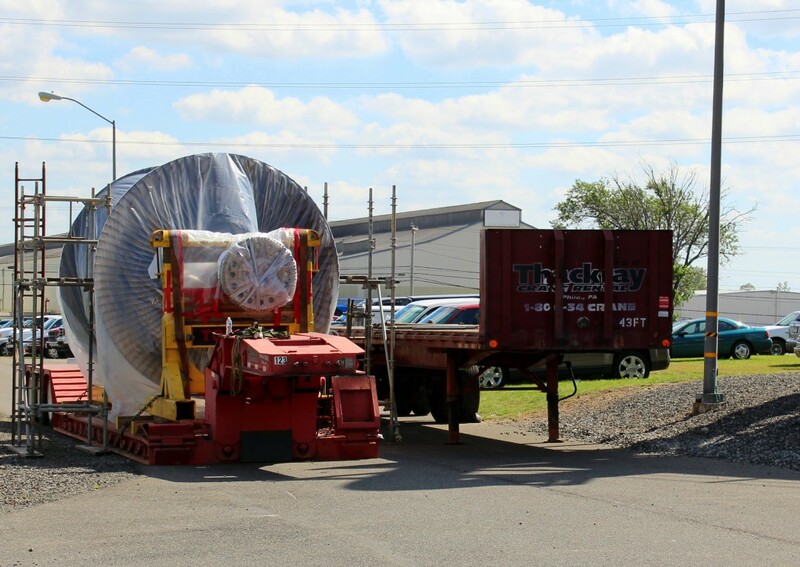 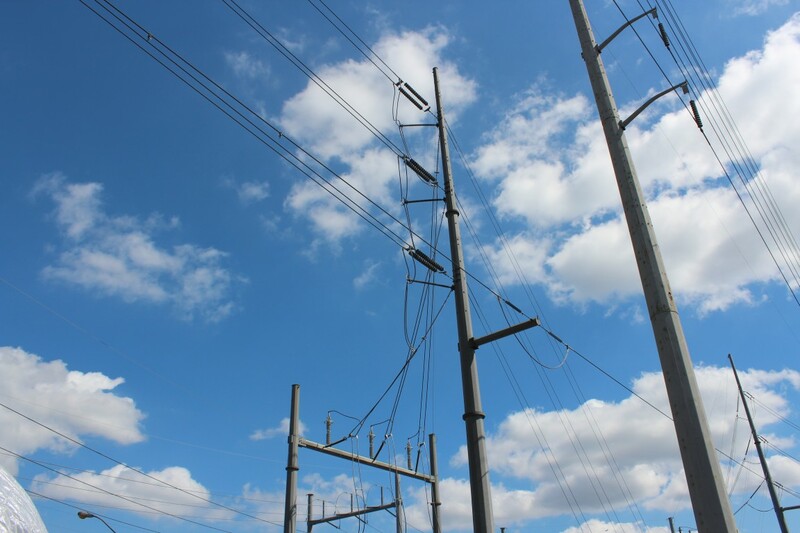 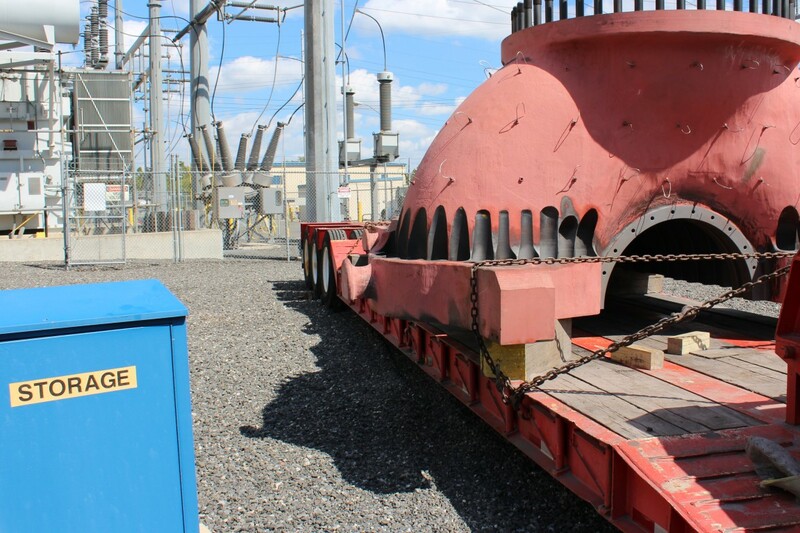 Located in close proximity to Philadelphia International Airport, Liberty Power is one of the Country’s fastest-growing electricity generation and energy service companies. 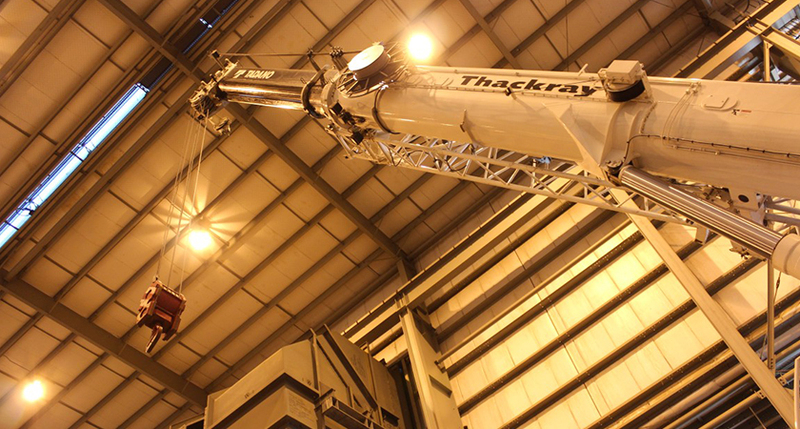 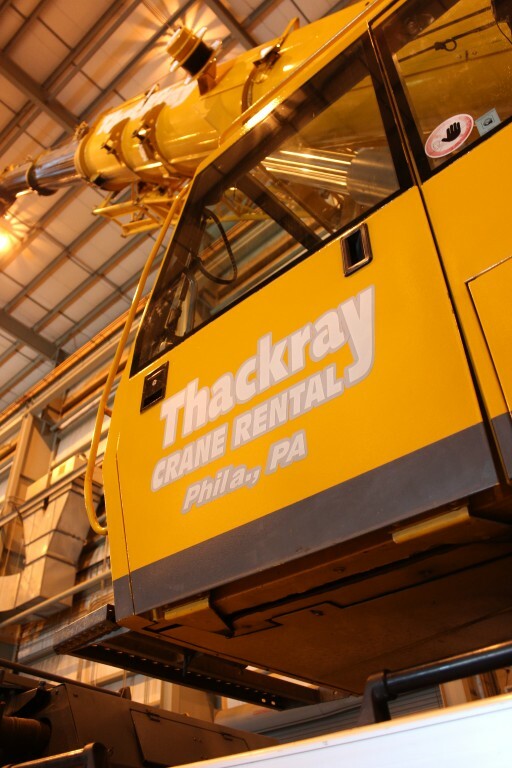 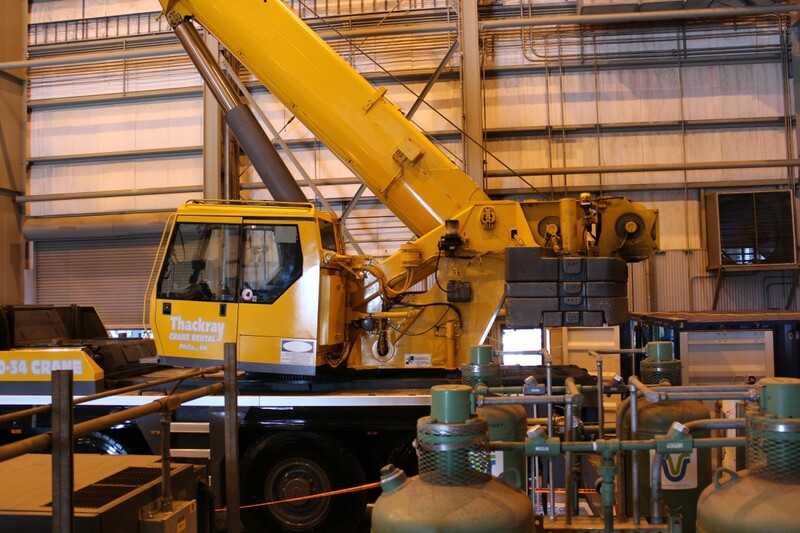 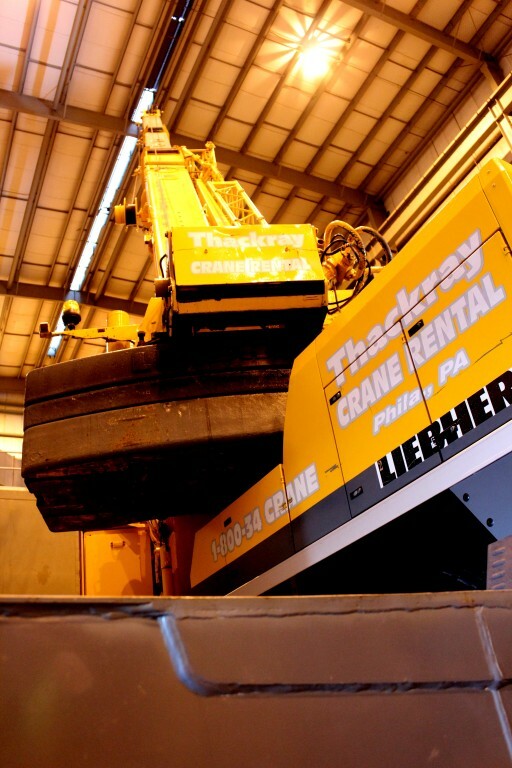 Thackray Crane Rental was retained to support Liberty Power’s periodic maintenance phase. 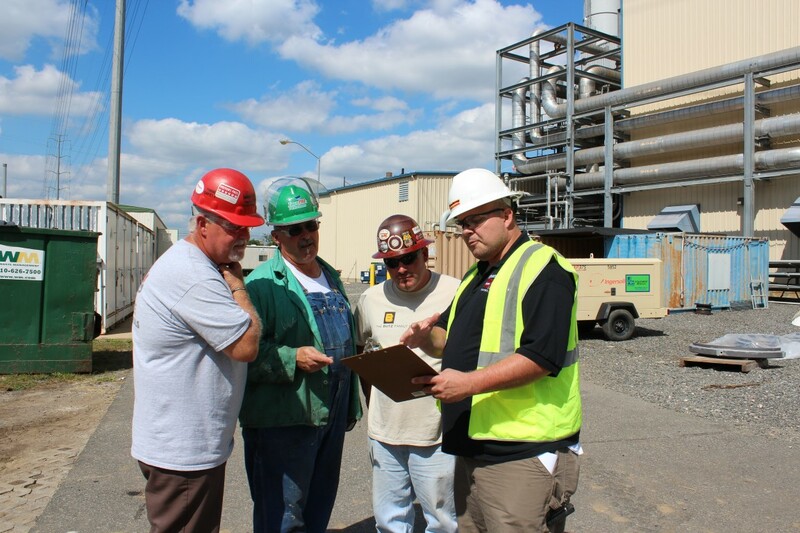 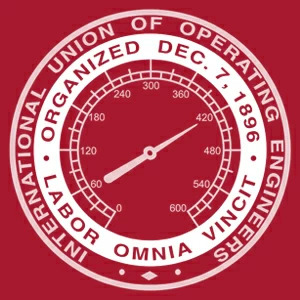 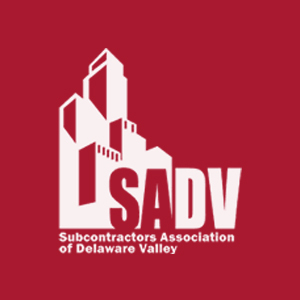 During this time facilities are shutdown for inspections, maintenance and repairs that cannot be performed while operating. 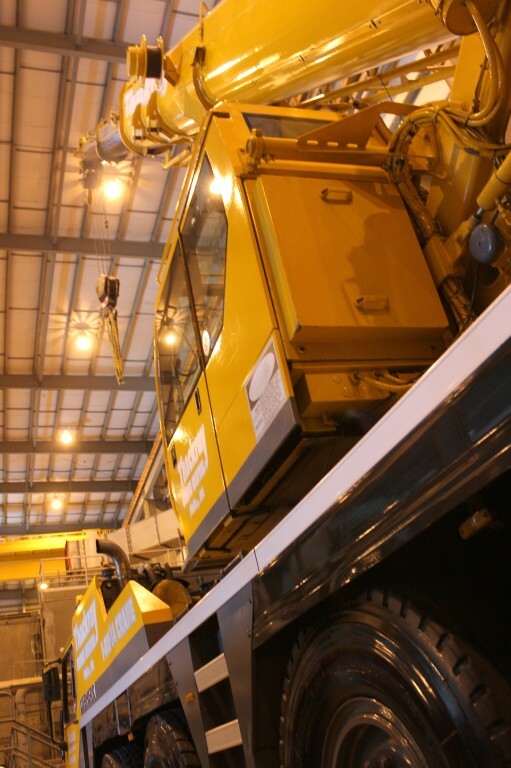 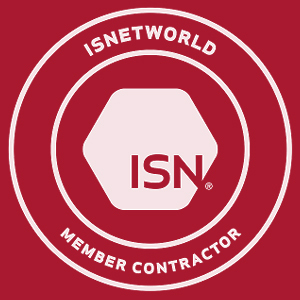 One of the biggest challenges was that several of the crane lifting services needed to be performed indoors, where space was confined and ceiling height clearance limited. 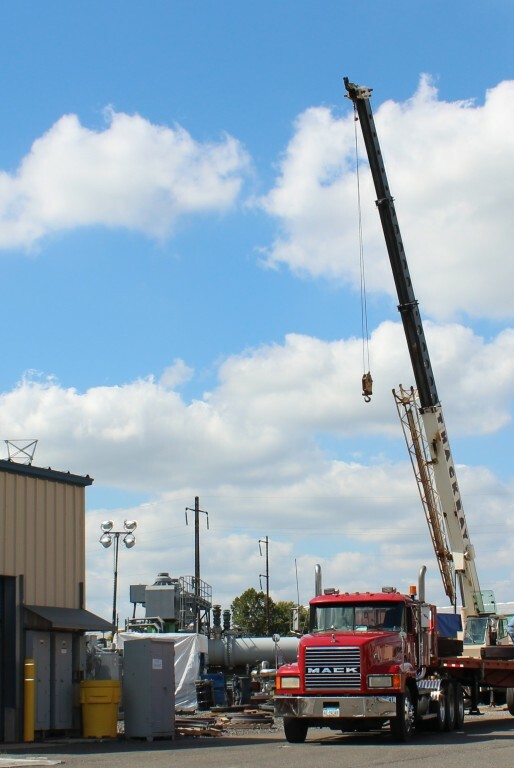 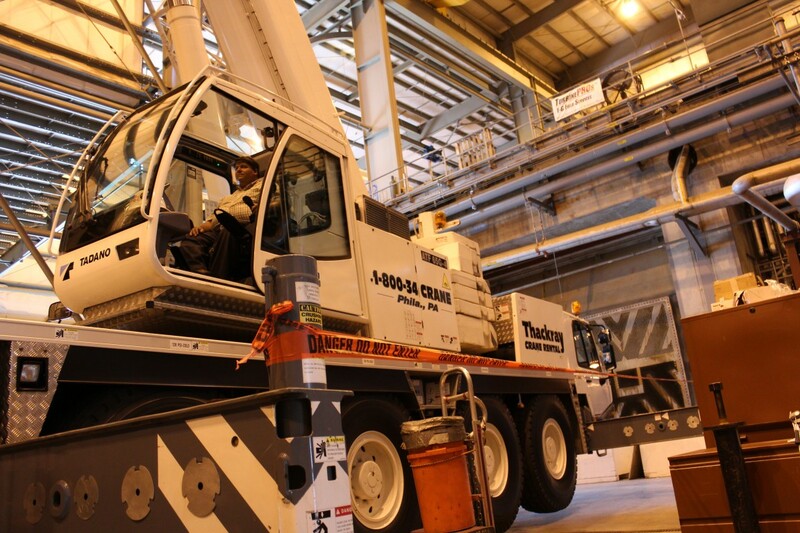 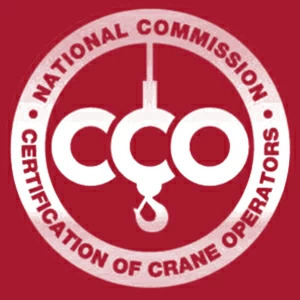 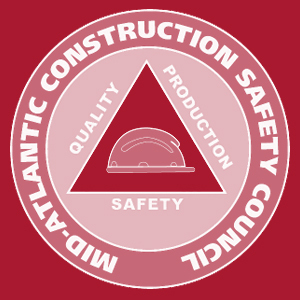 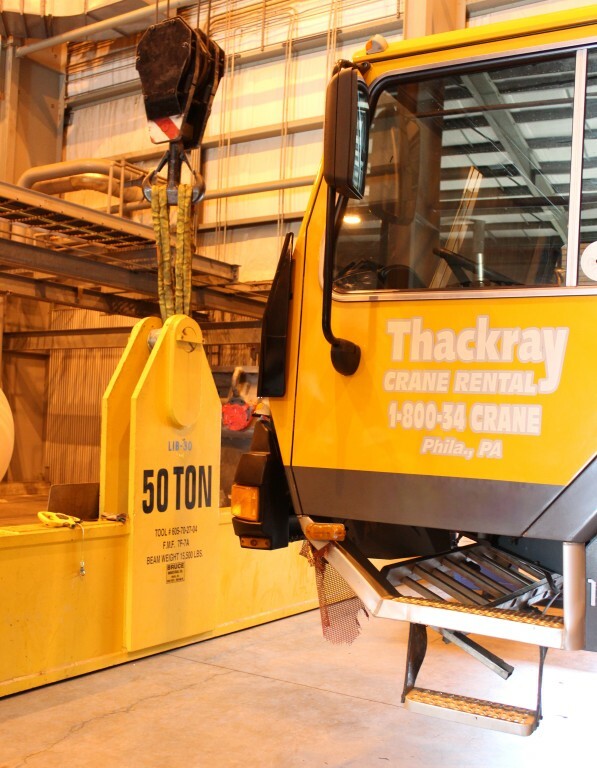 This challenge required crane operators with critical lift experience and the ability to precisely lift, move and set expensive, heavy industrial equipment. 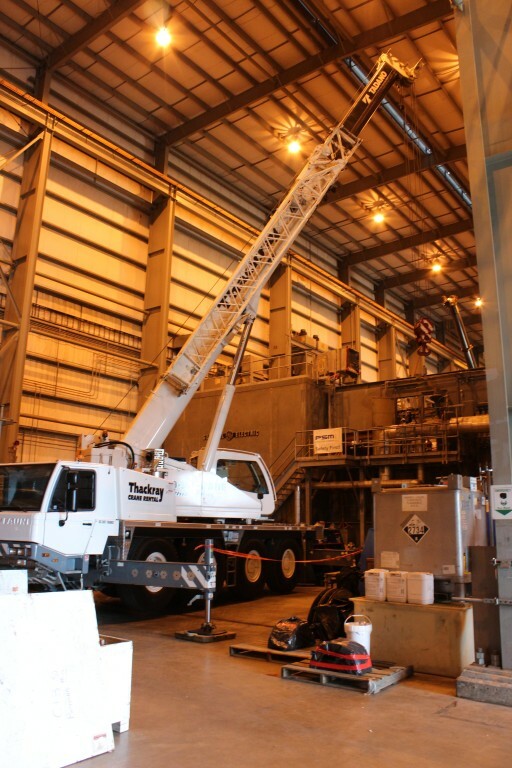 Multiple large components had to be lowered for inspection, maintenance and repair and then lifted for installation. 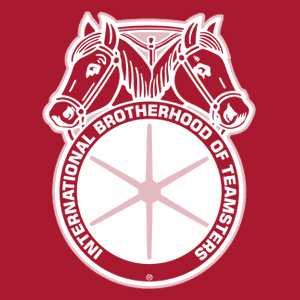 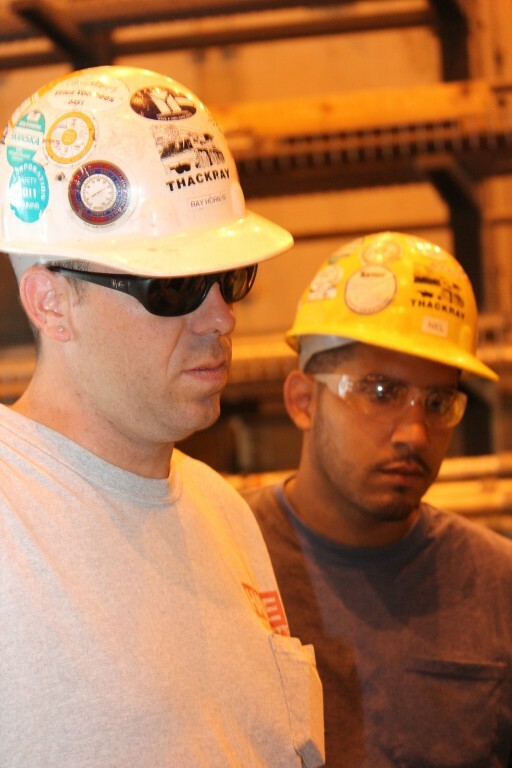 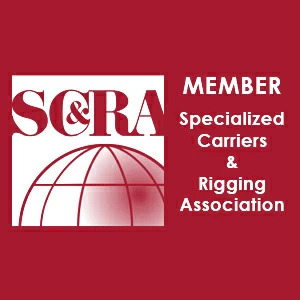 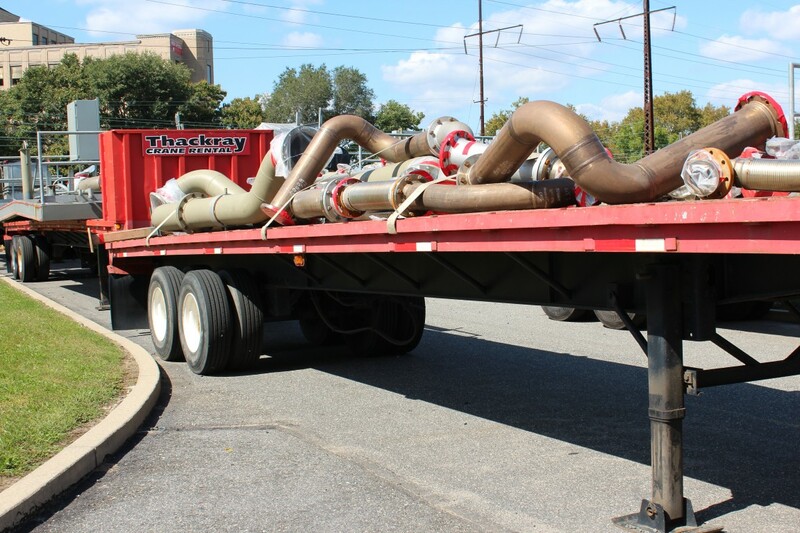 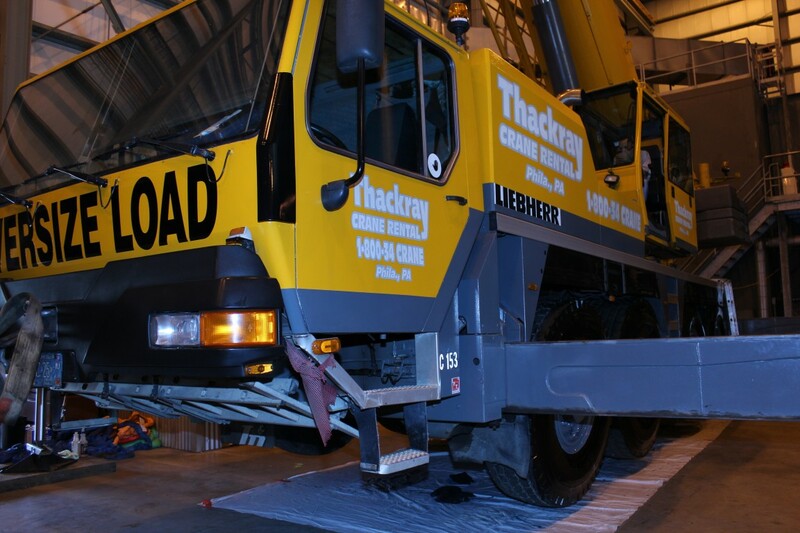 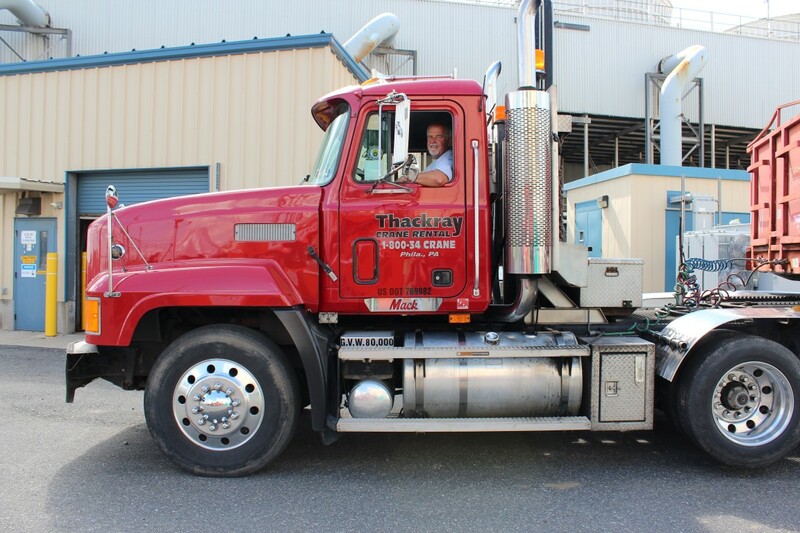 In addition to logistics, trucking and storage, Thackray operators handled all of the crane operations and associated heavy lifting.